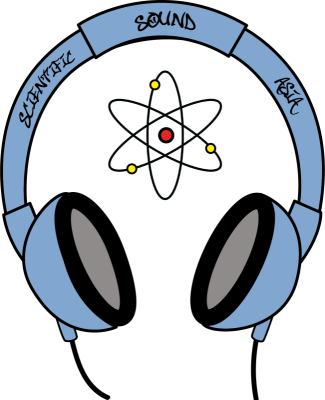 Scientific Sound Asia is a Vietnam based DJ Agency, Radio Station, Promotions and Event Management Company. We aim to bring the finest International DJ's and Acts to Asia. Our Company is well connected with the International DJ world and Club circuit in Asia, we aim to help things move along, get the fine detail organised and be an able partner in the Asian community.